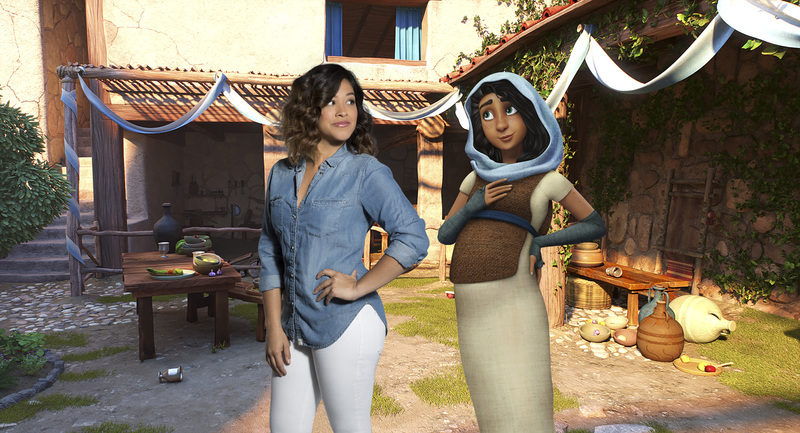 Home / CELEBRITY NEWS / Gina Rodriguez, Zachary Levi Cast as Mary, Joseph in "The Star"
Gina Rodriguez, Zachary Levi Cast as Mary, Joseph in "The Star"
Two of today's most talented actors – Gina Rodriguez (Jane the Virgin) and Zachary Levi (DC's upcoming Shazam!) – are cast as the voices of Mary and Joseph in Sony Pictures Animation's The Star, a family film about the events leading up to the very first Christmas. Bravely embracing her destiny, Mary is a strong, confident, and optimistic young woman who always treats others with love and kindness—especially Bo. Meanwhile, Joseph is a humble carpenter, loyal husband, and friend to Mary, and understandably anxious about the extraordinary task before him. 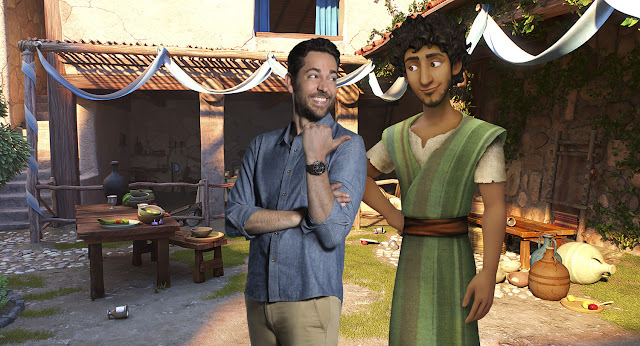 Recently cast as the lead in the upcoming DC Universe film Shazam, Zachary Levi (Tangled) says that the roles of Bo and Joseph are on similar tracks. “They’re on separate journeys, but they’ve both strong-willed and independent spirits,” he says. “At first, they don’t exactly endear themselves to each other, but as they are forced together, they break each other down – their hearts soften. Joseph begins to realize that Bo is a real hero who would do everything he can, including potentially saving Joseph and Mary’s lives, and appreciates it. 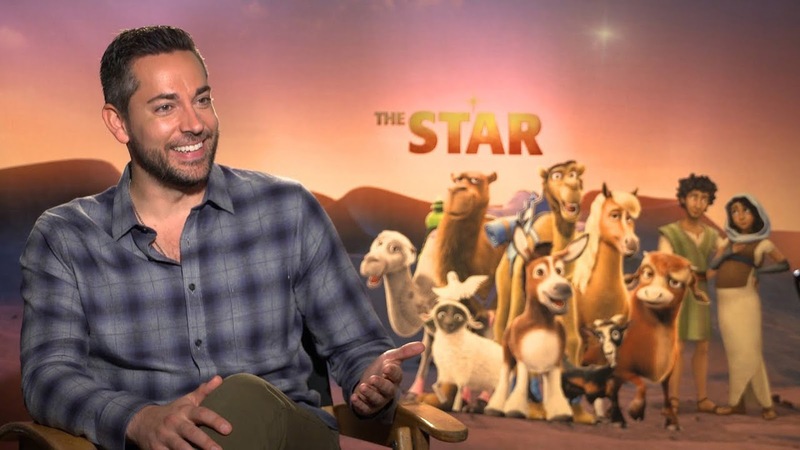 The film stars the voices of Steven Yeun, Keegan-Michael Key, Kelly Clarkson, Anthony Anderson, Aidy Bryant, Ving Rhames, Gabriel Iglesias, Patricia Heaton, Kristin Chenoweth, Christopher Plummer, and Tracy Morgan and Tyler Perry and Oprah Winfrey.